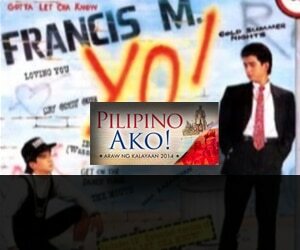 Top 20 songs that say Pilipino Ako! In celebration of Independence Day, unleash your inner makabayan spirit by listening to this playlist of patriotic songs. Sing your heart out for our country! Happy Independence Day Kapamilya!